I only watched the first season of the CW’s Arrow, and that was mainly because it was on before Supernatural. Others have tried to convince me to give it another shot during the second season. The third season is coming up, and this time, I just might watch. Brandon Routh was cast. 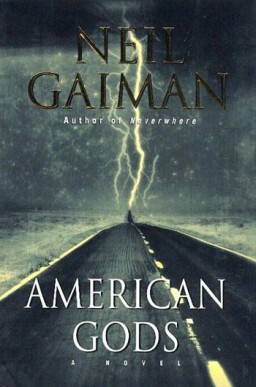 It wasn’t long ago when news came out that the TV adaptation of Neil Gaiman’s novel, American Gods, was let go by HBO. They said that the writing for the project wasn’t up to par for the standard they wanted for the show, and thus, it didn’t pan out. Doctor Who super-fan and current Doctor, Peter Capaldi, is not only taking inspiration from earlier Doctors, but apparently also from the most timeless in all creation: David Bowie. According to sources, Capaldi has a scrapbook of ideas, which included using Bowie as a template for his version of the Doctor. BBC released yet another Doctor Who teaser, giving us another glimpse of Peter Capaldi in the role. He already seems so different from earlier incarnations regenerations. Yes, you read that right. 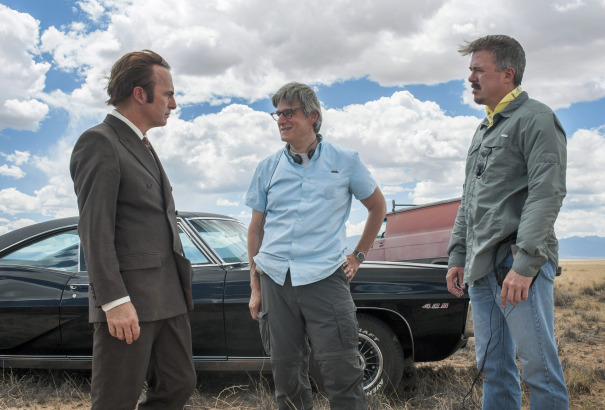 Production began for the first season of Better Call Saul and it’s already a go for a second season. Breaking Bad was a proven success, so it’s pretty much a given that the spinoff will have an audience. You can’t keep a bad thing down. 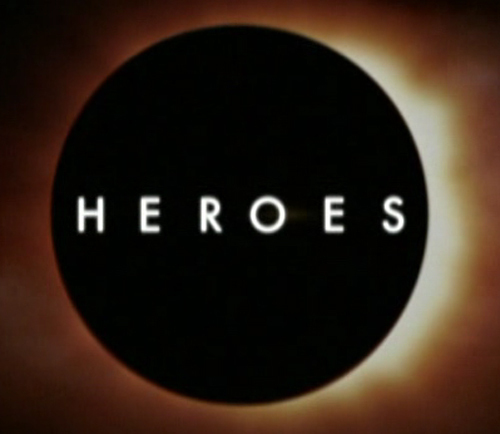 NBC is bringing back their hit series (that went downhill, oh, so fast) with Heroes Reborn. Their first victim is Jack Coleman reprising his role as the no-longer-mysterious company man, Noah Bennett. I’ll admit that I didn’t read American Gods until last year. Whenever I looked for book recommendations, Neil Gaiman’s name would pop up. But for some reason I never read his work. I’m not sure why. On a chance I read one of his essays online. It’s easy to sum up as captivating. So I went ahead and bought the novel. We haven’t had a new Doctor Who episode since the Christmas Special, which saw the exit of Matt Smith’s Doctor and the entrance of Peter Capaldi in the role. And it was such a memorable entrance – unless you’re someone who is upset that the Doctor isn’t a young man anymore. Then again, it’s still memorable to you.